Flipkart will be celebrating the two year completion of Lenovo’s K series smartphones on the e-commerce platform by hosting a special one-day sale. 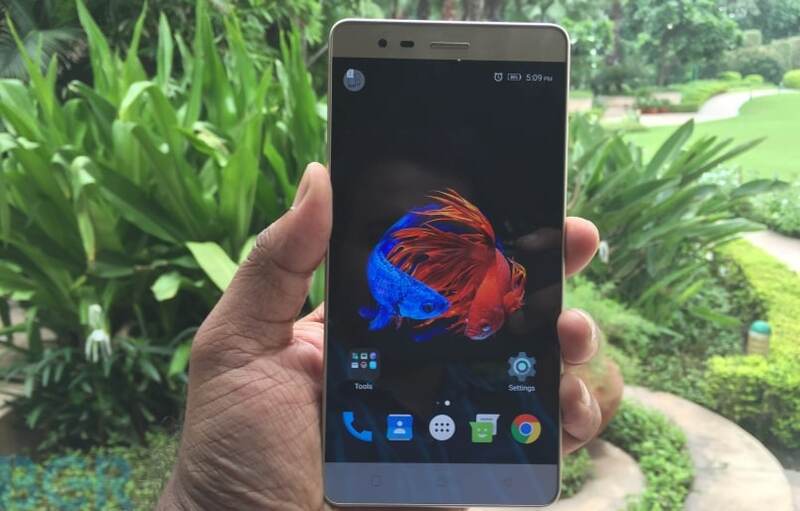 Lenovo had introduced the K series in India back in 2015 with the K3 Note. As a part of this celebration, the Vibe K5 Note will be available tomorrow with a discount of Rs 3,000. This brings the price tag of the smartphone down to Rs 9,499. This sale is restricted to the 32GB variant with 4GB of RAM, and it is scheduled to kick off at 12:00 AM on July 4. The sale will go on till July 5 11:59PM. Buyers will be able to choose from color options like gold, silver and dark grey. One of the highlights of the Vibe K5 Note is the built-in TheaterMax technology for VR. TheaterMax technology provides a 100-degree field view for any content on the smartphone. To experience this, one can use the ANTVR headset, which retails at Rs 500. Additionally, one can opt for the TheaterMax Bluetooth controller, which is also priced at Rs 500. The smartphone is also equipped with Dolby Sound support, and Wolfson audio codec. More features on the smartphone include a Secure Zone for added security, and dual account support for apps like WhatsApp, Facebook, and Gmail. The Lenovo Vibe K5 Note features a 5.5-inch full HD IPS display, and is powered by a 1.8GHz MediaTek Helio P10 64-bit octa-core processor paired with Mali-T860 GPU. The smartphone comes in two more variants — 32GB with 3GB of RAM, and 64GB with 4GB of RAM. In the photography department, the Vibe K5 Note sports a 13-megapixel rear camera with dual-tone LED flash and PDAF support. Up front, the smartphone sports an 8-megapixel camera for selfies and video calls. The smartphone is fuelled by a 3,500mAh battery with support for fast charging. On the software front, the Vibe K5 Note runs on Android 6.0 Marshmallow-based Vibe UI. Connectivity options include dual-SIM support, 4G LTE with VoLTE, Wi-Fi, Bluetooth and USB OTG support. It further comes with a fingerprint sensor which is placed on the rear end.